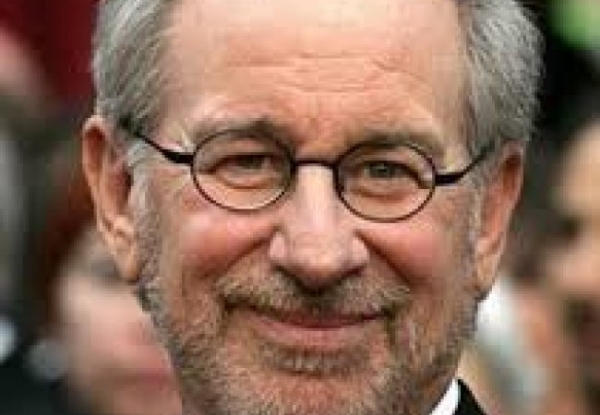 Schindler’s list, Jurassic Park, Indiana Jones series, Yes the name is Steven Spielberg. A director of such potential of taking quality movies is very rare. I was deeply moved when I saw his movie Duel released in 1971. The movie is all about two main characters, a car driver and a truck. But Spielberg was able to mold a crafty movie with such tension filled story line that the movie never needed anything but these two characters. Steven Spielberg has directed a total of 39 movies till 2016 and each and every film out of that speak out about the genius Hollywood director. Most of his movies depicted, an intervention of man and extraterritorial creatures and he was a master in creating such a genre of films. He has also contributed to the cinema world by co-owning the Dream work studios. He has received 3 Oscar awards and has been nominated for 7 Oscar awards for the Best director category. In the year of 2015, a presidential Medal of Freedom was awarded for Steven Spielberg. Artificial intelligence, Minority Report, Men in black , Catch me if you can are some of his successful and prominent movies in his career.